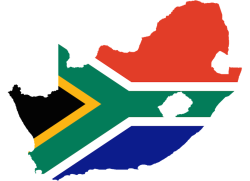 In South Africa the failure of the ANC’s racial nationalist project, which has brought us to the brink of a kleptocratic dictatorship, has acutely sharpened racial sensitivities, particularly amongst the primary beneficiaries of that project. There is a repeated pattern now whereby the latest outrage from the Zuma-Gupta cabal, over and above the ongoing failure of the ANC to deliver growth and good governance, leads to a building up of simmering nationalist anger and resentment. An emotional release for this is then found in online racial mobbing of someone or other – usually goaded on by the same narrow group of race-ultras – amid strident demands for punishment. This can be for a genuinely anti-black comment or action – such as that by the poor, old and pathetic non-entity Penny Sparrow who made a crass racial comment shortly after Nenegate– but as often as not the preferred target is some prominent white person (or institution) seen to have done something that could be construed as racially insensitive or impertinent. Zelda la Grange, Allister Sparks, Chris Hart, Dan Retief, Gareth Cliff, Dianne Kohler Barnard, the Koeitjies & Kalfies crèche, Pretoria High School for Girls (PHSG), among others, have all been victims of this pathology of our time. 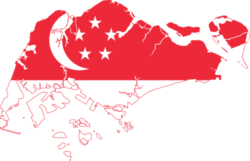 In early March 2017, Zille visited Singapore for the first time. By her own account she was hugely impressed by what she saw in the South East Asian city state – as China’s Deng Xiaoping had been when he visited in 1978 – which has been ruled uninterruptedly by Lee Kuan Yew’s People’s Action Party since 1959. A few minutes after this Mmusi Maimane himself responded: “Let’s make this clear: Colonialism, like Apartheid, was a system of oppression and subjugation. It can never be justified.” This triggered a series of further denunciations of Zille by DA MPs on social media. Wow. I've just read the 9 pages Helen Zille had written to the FedEx explaining why she shouldn't be suspended. Her hubris is embarrassing. 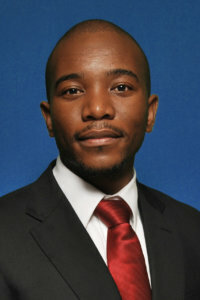 Despite Maimane’s protestations in the interview that the DA’s internal disciplinary processes should now be allowed to run their course – one of the party’s founding values being “fairness” – he had very publicly prejudged the entire matter. He had moreover done this on the basis of a misreading of what Zille had been trying to convey. 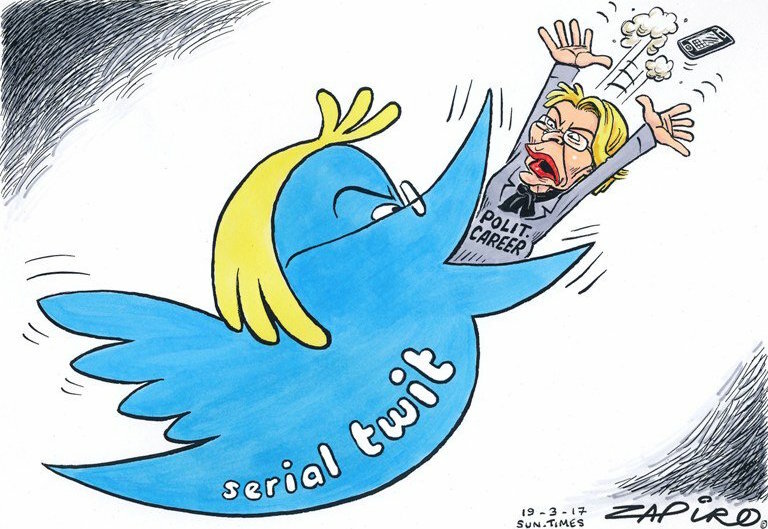 Here Zille would have been remiss not to learn from the experience of Kohler Barnard. 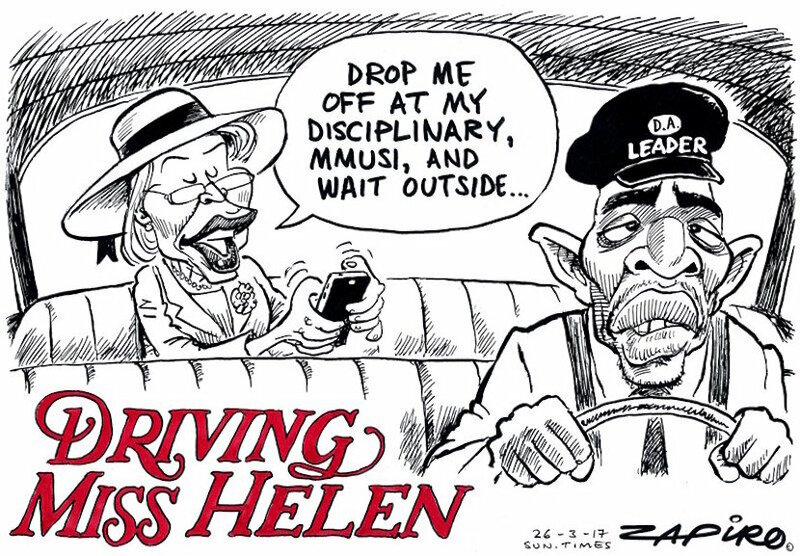 In 2015 the then DA Shadow Minister of Police went the abject-apology, no-public-defence-of-herself, plea-agreement route – now being demanded of Zille by those with very short memories – and for her pains was treated horrendously unfairly, escaping expulsion only by the skin of her teeth. 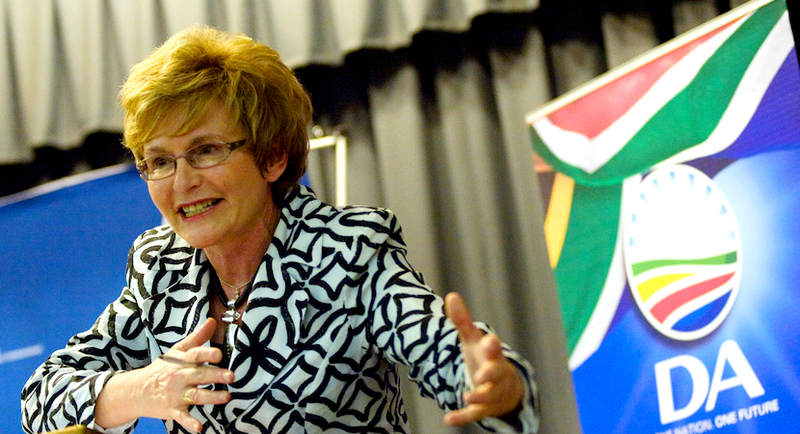 Given that under Zille’s leadership the DA drifted away from its liberal ideological moorings, in its as yet unrewarded efforts to win over African nationalist voters, it is also morally incumbent on her to stand and defend the non-racial and liberal soul of the party from internal assault. If the DA leadership fails to step down from the effort to “fire” Zille – rather than provide her with a dignified path to retirement in two years – they are going to cause severe and enduring harm to the party. It will result in internal fracturing from top to bottom, just at the moment when internal unity and cohesion is critical, and release a Pandora’s Box of hatreds and resentments. It will also destabilise the Western Cape government, the primary showcase of what the DA can do in government. The basis on which this is being done – namely her failure to pay proper obeisance to a narrow Africanist view of our past – may delight the race-ultras but it will shock and disturb many of the party’s loyal supporters.